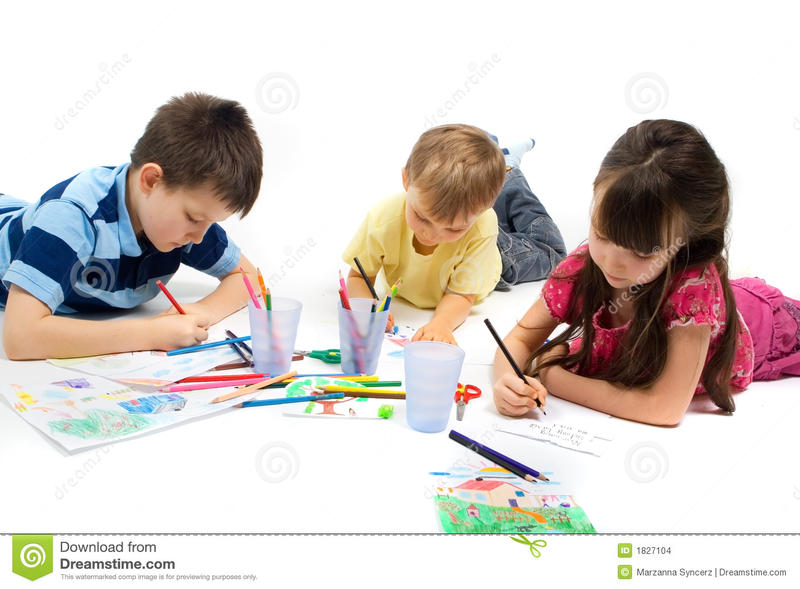 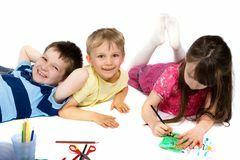 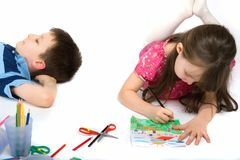 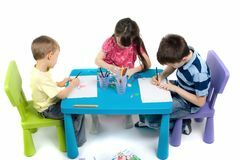 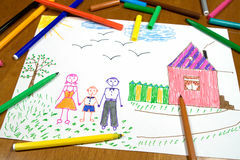 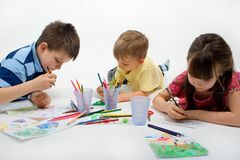 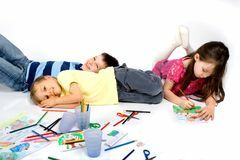 Three children, brothers and their sister, laying on the floor, quietly entertaining themselves by drawing and coloring their favorite picture. 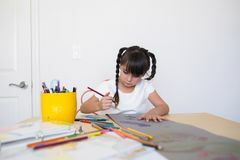 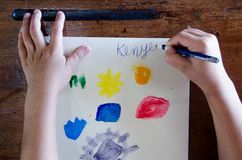 Children`s illustration of a cheerful astronaut Handmade Hare Toys Children`s art workshop Girl making artwork Top view of the table with a clean sheet of paper and a baby hands that make a gift. 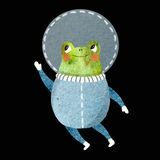 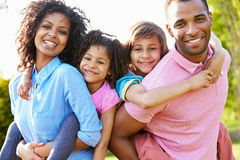 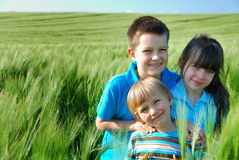 Mother`s Day and Women`s Day. 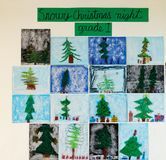 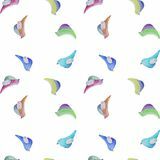 Back to schoo Childrens art - Snowy Christmas Night Watercolor pattern birds Bright multicolored flowers. 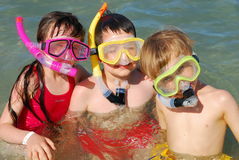 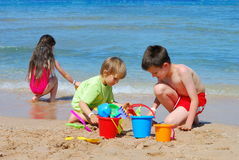 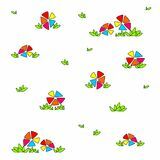 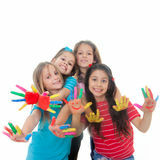 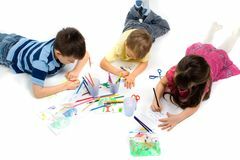 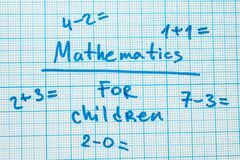 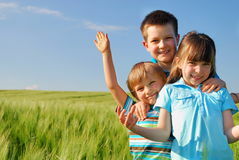 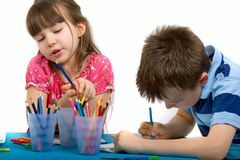 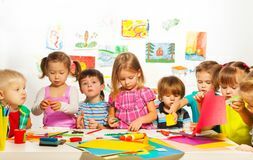 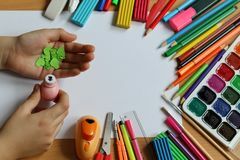 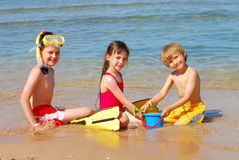 Children`s funny drawing The word `mathematics for children` with tasks in a notebook for drawing.